Today we wish a Happy Independence Day to The Bahamas! Comprised of more than 700 islands located just southeast of Miami, Florida, The Bahamas is an idyllic area of the world with a rich culture. We took this occasion as an opportunity to reacquaint ourselves with the history of one of our favorite boating destinations! The Bahamas offers something for everyone – whether you want to head to the gorgeous white beaches, swim in turquoise waters, check out downtown nightlife, shop at luxury boutiques and local markets, enjoy some of the daily-caught seafood, or even try your luck at the casino. There is known to be life on The Islands Of The Bahamas as early as 300 to 400 AD, but it wasn’t until 900 that the Lucayan tribe settled there. From around 900-1500 they enjoyed a peaceful life on the islands and developed strong community systems. In 1492, Christopher Columbus made his way to the “New World” landing on the Bahamian island of San Salvador. During his stay, Columbus called the area "Baja Mar" meaning shallow sea in Spanish. This is where the name The Bahamas originally comes from. At the time he arrived, the islands were inhabited by about 40,000 Lucayans who were all forced into slavery and slowly diminished by hardship and disease. Following Columbus, The Bahamas became a treasure cove for pirates because of the many islands and hiding places. 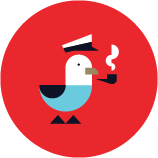 It has close proximity to busy trade lines making it a perfect spot for pirates. It’s still believed that treasure exists buried throughout the islands. More than a century later, American colonists loyal to Britain arrived in The Bahamas. While still loyal to Britain they arrived to Eleuthera island. Many brought slaves with them for building and development played a strong role to Eleuthera life and even forced the Spanish out of the area. During the U.S. Civil War, The Bahamas benefitted from trade restrictions between the U.S. and Britain. Ships from the US and America would meet in the Bahamas to exchange goods bringing large profits to the islands. In 1898, The Hotel and Steamship Service Act provided The Bahamas government to help with tourism and the construction of hotels and steamship service. Shortly after, the American Prohibition started which brought many towards to islands as Alcohol was still allowed. Since then, all of the islands great attractions has been bringing Americans to The Bahamas. After 325 years of peaceful British rule, On July 10, 1973, The Bahamas gained independence, becoming a free and sovereign country. Today, the Bahamas remains as a member of the Commonwealth of Nations. Every year July 10th is celebrated around all of the Islands by locals and tourists alike. Bahamians love to celebrate their island's history and culture that make it unique. The islands have many annual events and festivals that bring everyone together for fun and entertainment. 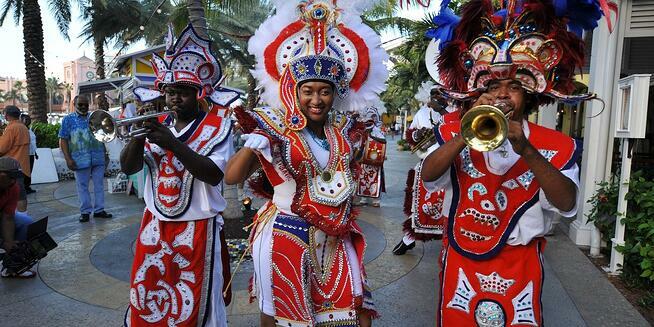 The Junkanoo parade is the largest celebration The Bahamas has and is very significant to its culture. It’s been celebrated on Boxing Day (the day after christmas) and New Year’s Day for over 500 years while others date it to the 1700s when slaves were given a Christmas holiday and began the tradition of masked, costumed, musical revelry in the streets. The festival is an exciting parade that starts at 2 am and goes until 10 am. Performers both masked and costumed celebrating the island’s culture. Held every year in June at Queen’s Park in Fresh Creek, the annual Crab Fest attracts thousands of locals and tourists for the weekend events. The festival has over 50 different food booths and offers live music and entertainment. Taste the local Bahamian food culture with local crab dishes. There is also a cooking competition and crab release where thousands of crabs are set free at once. 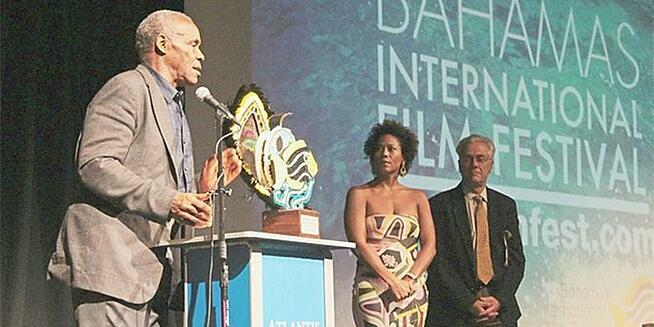 The Bahamas International Film Festival is held in December and a world-renowned event. The festival features new film showcases, film panel discussions, and charity gala events. The event has a large appeal and attracts Hollywood celebrities annually. Held in the first week of June every year, The Eleuthera Pineapple Festival has deep cultural roots to the island and celebrates the island's pineapple industry. The event is filled with fun and entertainment including live music, pineapple-eating competition, and cooking contests.